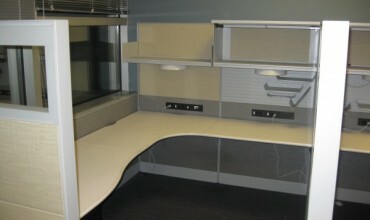 Teknion is a budgetary cubicle system that offering a unique design and accessory line up. 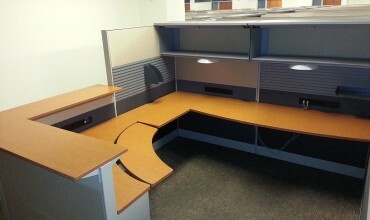 Each cubicle has been well thought out with its own features and price point. 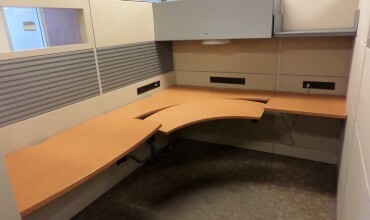 Teknion cubicles are popular with people want to buy a new cubicle but don’t want to spend the money on a name brand system like Herman Miller or Haworth. 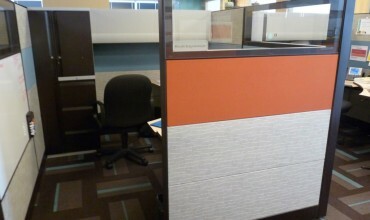 Teknion offers a few cubicle brands that could work for you office including, Teknion Leverage, Teknion TOS, Teknion Transit, Teknion Boulevard, Teknion Diet, Teknion IE, Teknion Market Place, Teknion Interpret and more. 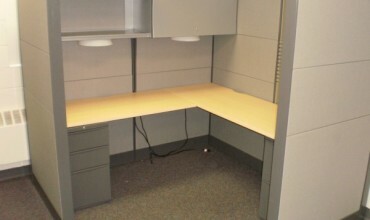 If you are interested in buying or viewing some of our used or new Teknion Cubicles please chat online or call us today. 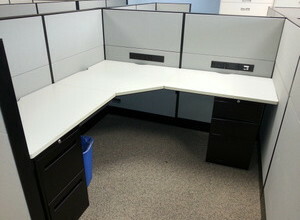 We would love to provide a free cubicle space plan for your office needs.